The state of Oklahoma is alleging that Johnson & Johnson targeted vulnerable populations, such as the elderly and children, for painkiller prescriptions. The company also funded groups that advocated to facilitate access to the drugs, such as the Pain Care Forum. 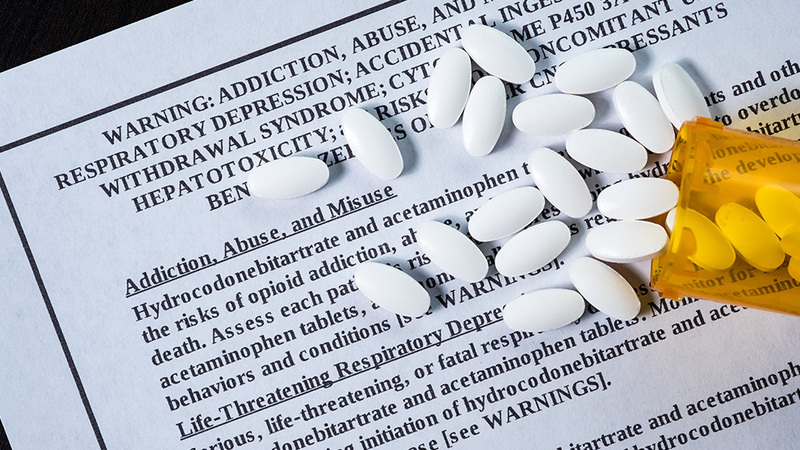 In addition, they downplayed the drug’s dangers; for example, a brochure made by a subsidiary of J&J geared toward senior citizens outrageously states that “opioids are rarely addictive.